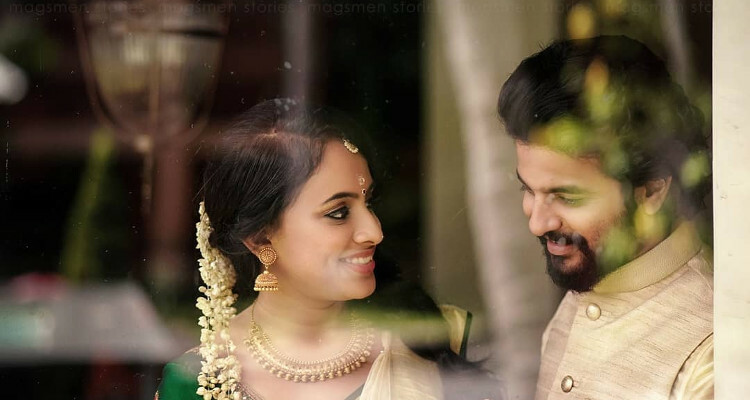 Neeraj Madhav Marriage Photos: 5 Photos From Neeraj and Deepthi's Wedding Which Will Make You Believe In Love Once More! 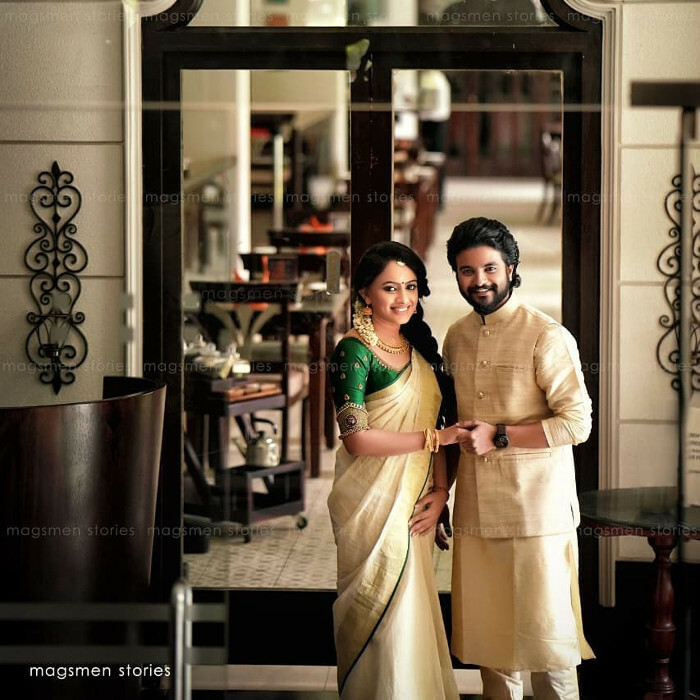 Neeraj Madhav Marriage Photos: 5 Photos From Neeraj and Deepthi’s Wedding Which Will Make You Believe In Love Once More! Neeraj Madhav and Deepthi have been a couple long enough that you might have even considered them married. However, the duo tied the knot on April 2, 2018, in a sweet traditional Hindu wedding attended by a bunch of friends, family members and of course the whole of M-Town! While we are waiting on the details of the wedding ceremony, we do not want to keep you waiting for their wedding photos are finally out! The rituals seemed to be similar to that of a Brahmin wedding and were reportedly carried out at a pandal in the courtyard of an ancestral home inKannur Sreekandapuram. Hats off to the photographers who managed to capture all the beautiful moments in the ceremony. Here’s a photo of Neeraj Madhav’s wife, Deepthi! Wow, did she look beautiful! Here’s a glance at the couple conducting the wedding rituals. Aren’t they all smiley! Can’t help but fall in love with them, can we? Madhav has starred in 18 Malayalam roles including blockbusters like Drishyam (2013), Oru Vadakkan Selfie (2015), Adi Kapyare Kootamani (2015) and more recently, Oru Mexican Aparatha (2017). 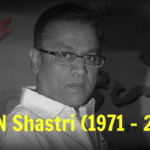 Further in 2018, he is expected to be seen in Rosapoo and Mamankam. 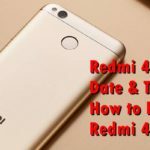 According to sources, Madhav and Deepthi’s wedding reception will be held on April 4, 2018. So stay tuned to SocioFreak, because as always we will bring all the gossip and love from M-town to B-town at a click of a button! Anushka Sharma Hot Pics: Check Out 10 Sexiest Photos of Anushka Sharma on her Birthday!